Something is causing the world to become cold and covered by "white dirt". For us, it's easy to recognize and survive in the snow, but for the cavemans who have never experienced this before, it can be a big challenge! Explore mysteriously large places to discover what is happening in the lands of the game. Unknown buildings and symbols surprise the fearless caveman. In Caveman Stories, each type of enemy requires a different strategy to be defeated, which can be too simple or too complicated. Use whatever is within your reach to defeat them! Collect some wood and build to survive! 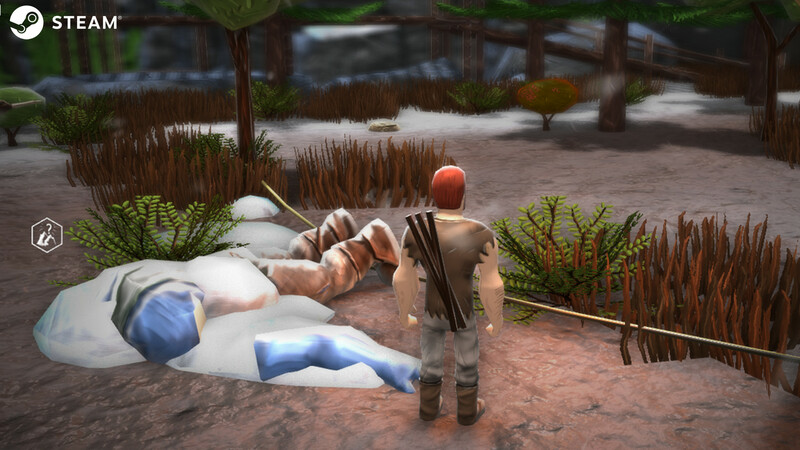 If you want to survive the icy Caveman Stories nights, you'll have to work hard to collect raw materials and build shelters all over the map! Of course, you may be lucky enough to find caves in time to hide from the cold, but I would not count on that! 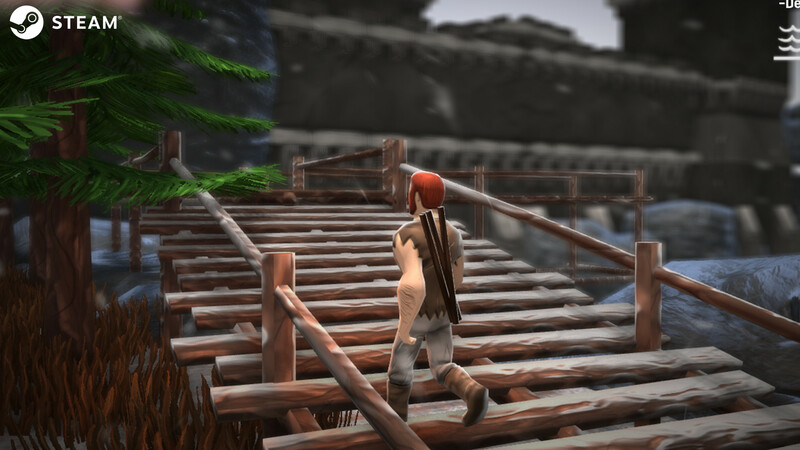 Find ways to open doors and disable mechanisms on the map to be able to continue your journey. Just don't forget about your enemies! 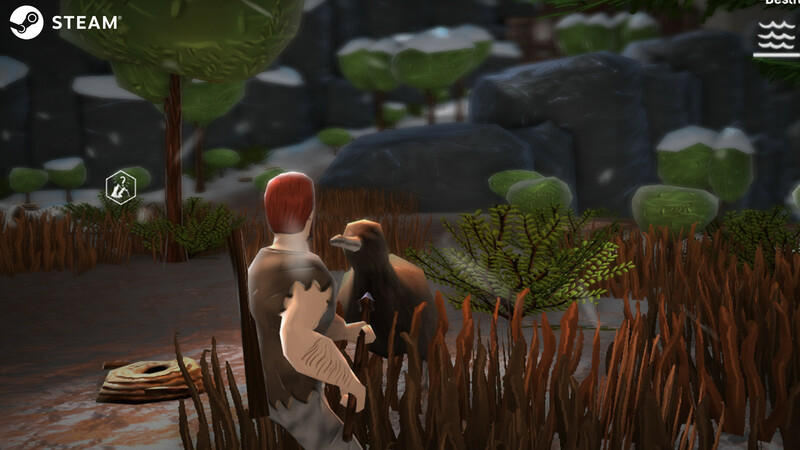 We are happy to announce the brand new update for Caveman Stories! Listening the userbase, we change and improve story and gameplay elements to ensure the best experience possible. We are working hard to deliver the best as we can for you. So feel free to suggest another improvements and give feedbacks. 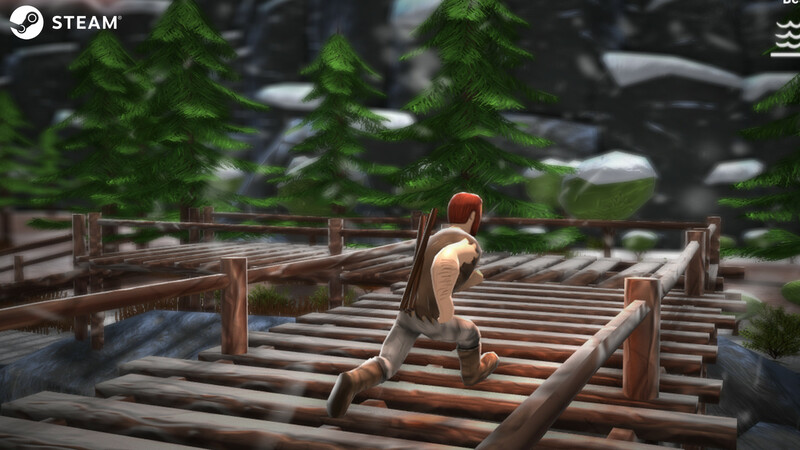 Also, a Linux version of the game is being taking in consideration in the near future. We hope you enjoy. Have a good play!